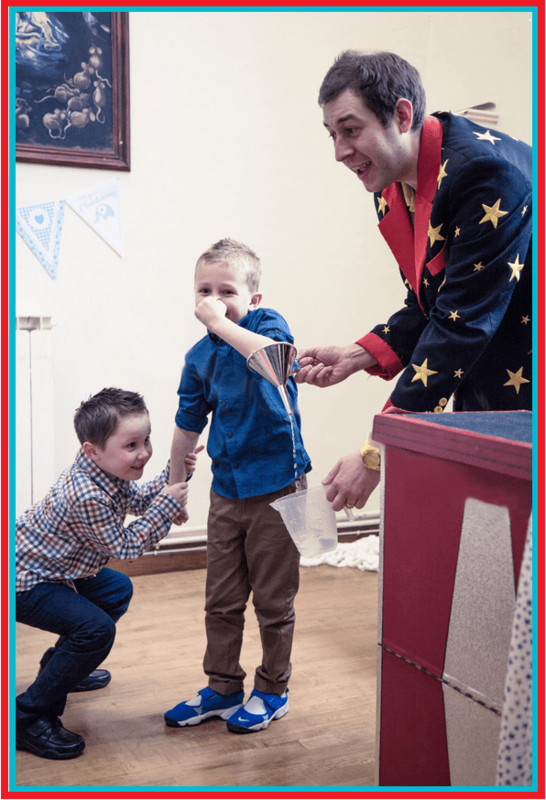 Childrens Entertainer Derby – Alex Cadabra is an award winning children’s entertainer who performs bespoke magic shows and entertains children in and around Derby and the Derbyshire area. Be it a school show or a birthday party, in a large hall or in a house Alex Cadabra provides the very best entertainment. Alex offers various packages available for 3-14 year old parties which have lots of fun and interaction. Fully reliable, value for money, stress free 2 hr parties Guaranteed! All parties are a lot of fun and the birthday child will be the star of the show. Just for peace of mind, Alex is fully insured and DBS checked. You will also be able to see extensive testimonials of his show which is why he is one of the most in demand entertainers in Derby and the Derbyshire area. 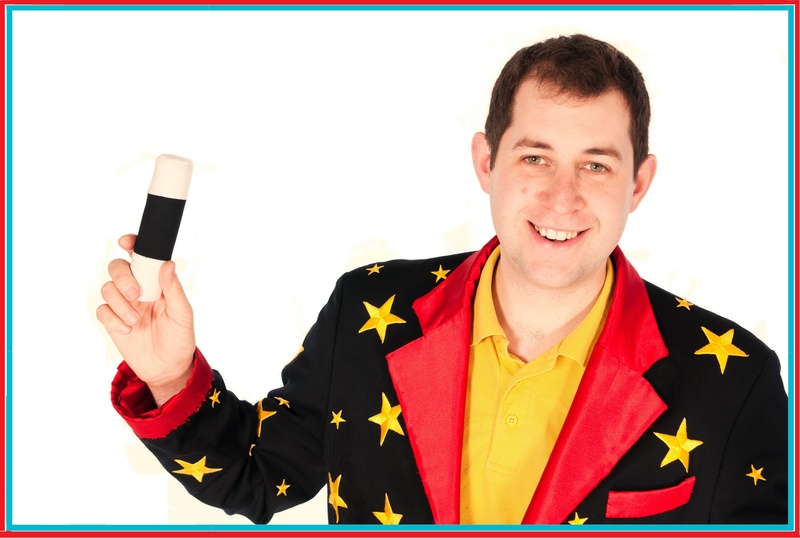 If you are having an event where there are adults in attendance, why not check out Alex’s page with full details about his mix and mingle close up magic.